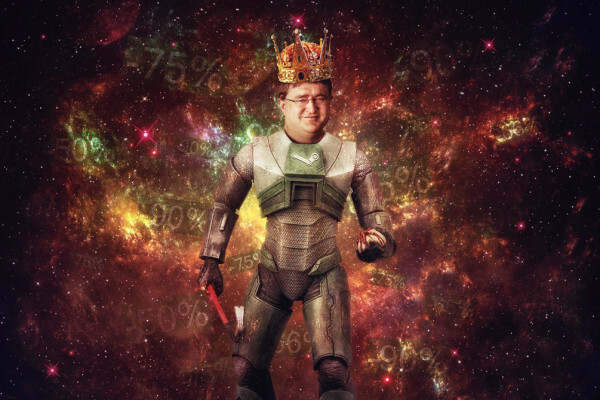 Praise Gaben: The Steam Summer Sale is Here! 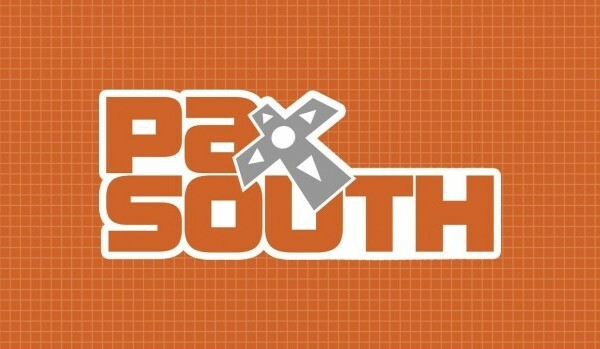 Fellow members of the PC Master Race, and followers of Lord Gaben, rejoice! 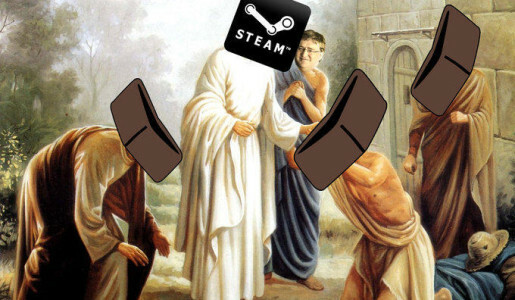 The prophecies foretold of another bountiful Steam sale, and it is upon us! So begins another summer that our wallets shall be raped, our backlogs shall grow, and we shall justify purchases that truly are not needed!